In a world where we have been conditioned to accept that superhero movies are not much more than an episode in a long series of movies spanning endlessly across the years, Wonder Woman is the episode that introduces this particular superhero into the narrative. It does so through a very feminist tale of a women stuck in a world of men in order to defend it. The particular scenario here revolves mainly around World War 1. At the end, after all the positive build up, we are expected to accept that love is the solution to this world's problems (we are also politely asked to ignore the ‘how’ part). Such ambiguity aside, my problem was mainly to do with Wonder Woman the film taking too long to get to where it wanted to. I will put it this way: in this age of the digital effects, I am finding it very hard to maintain the high doses of superhero movies pushed our way. Sure, I appreciate the feminism and consider the world of cinema significantly lacking in this department, but at the same time I am clearly suffering from advanced superhero fatigue. 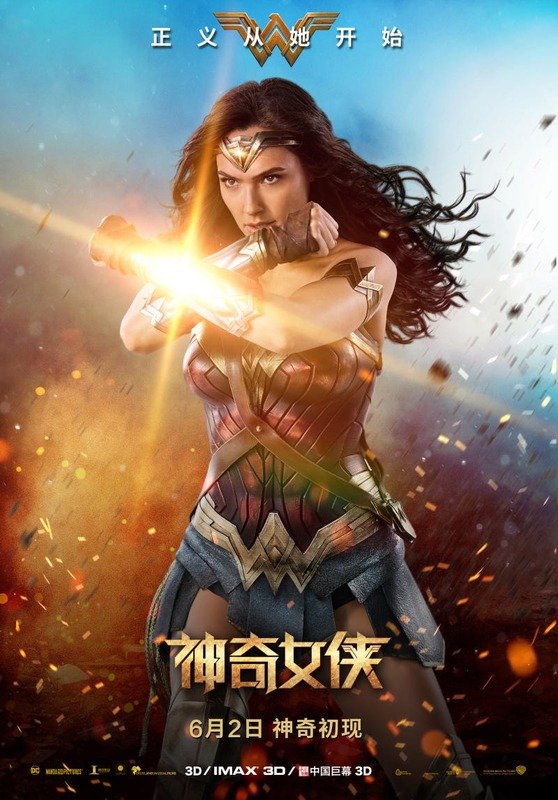 Overall: Sorry, Wonder Woman, but you generally bored me. 2.5 out of 5 crabs.